The article considers Kazakhstan activities as OSCE chairman in 2010. 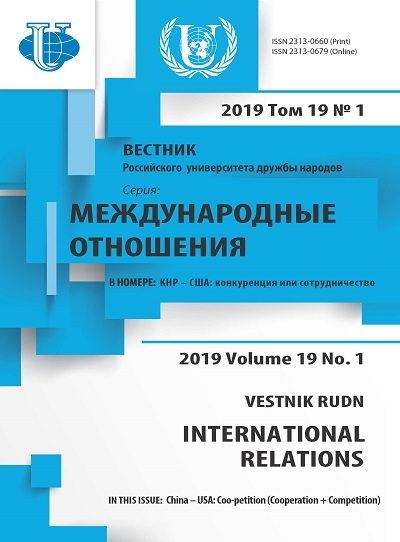 The author analyzes preliminary results, methods and ways of realization tasks which were focused on forming of Eurasian security system during Kazakhstan chairmanship in OSCE. 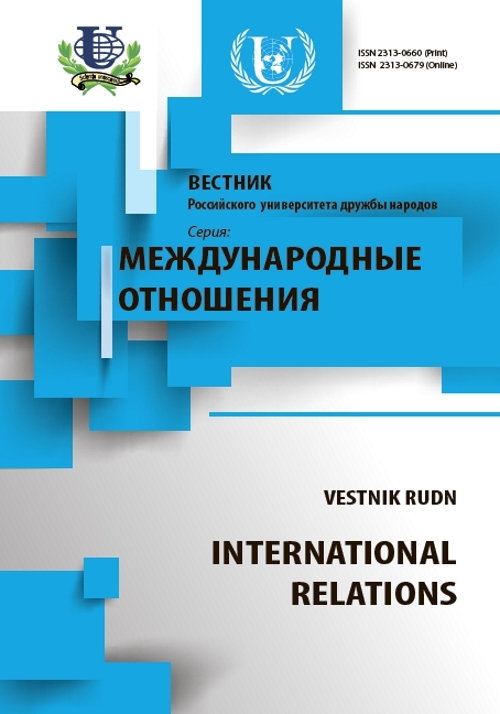 Kazakhstan, integration, OSCE, CIS, post-Soviet area, Central Asia, geopolitical interests, security, cooperation. Copyright (c) 2011 Фаизова Р.С.